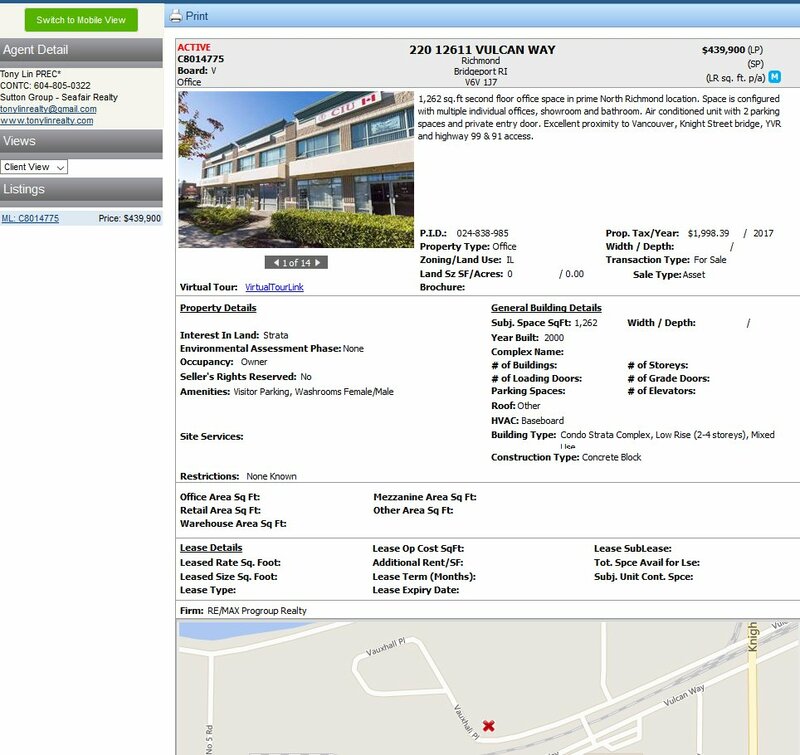 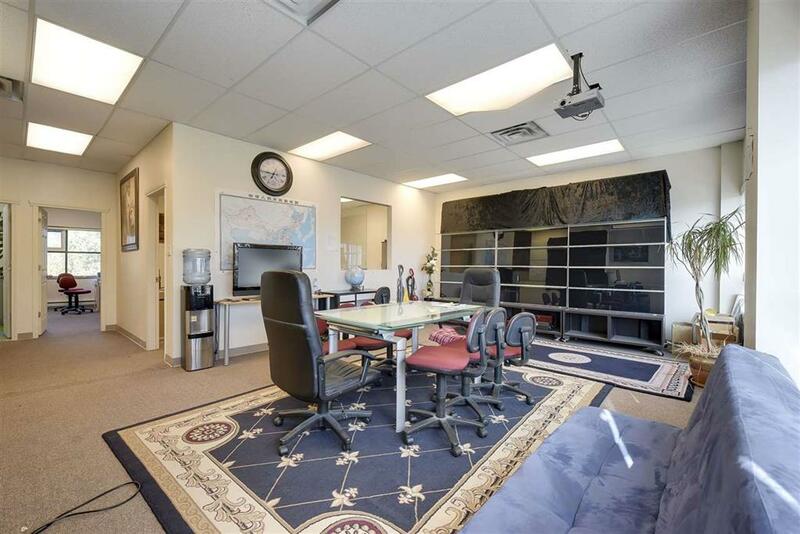 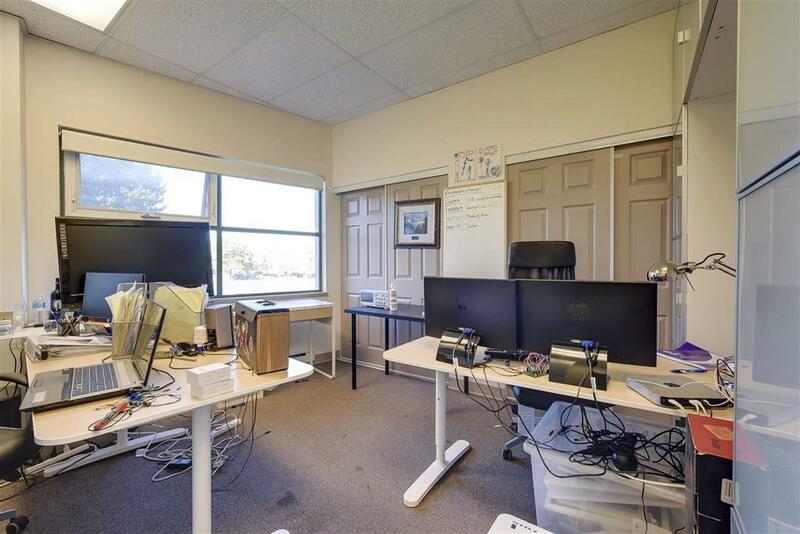 1,262 sq.ft second floor office space in prime North Richmond location. 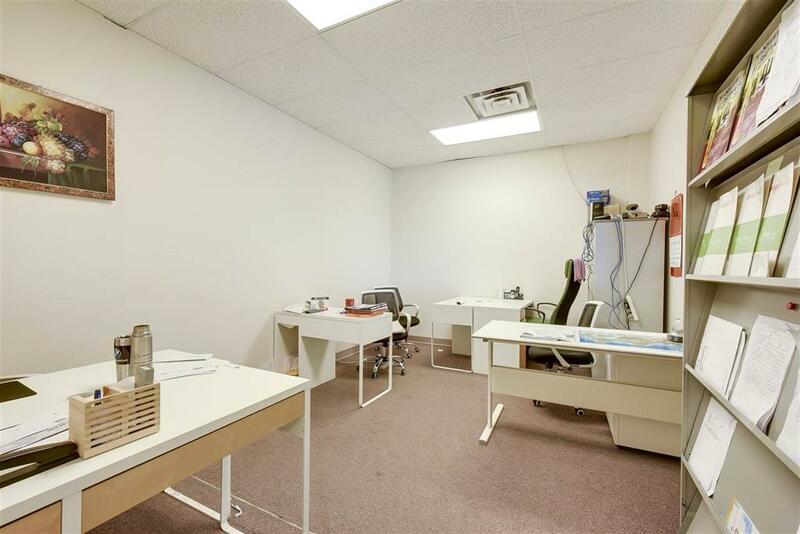 Space is configured with multiple individual offices, showroom and bathroom. 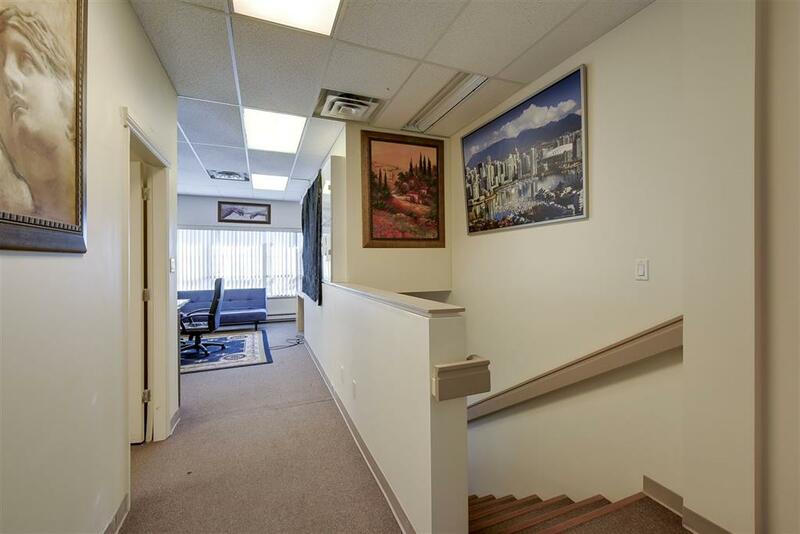 Air conditioned unit with 2 parking spaces and private entry door. 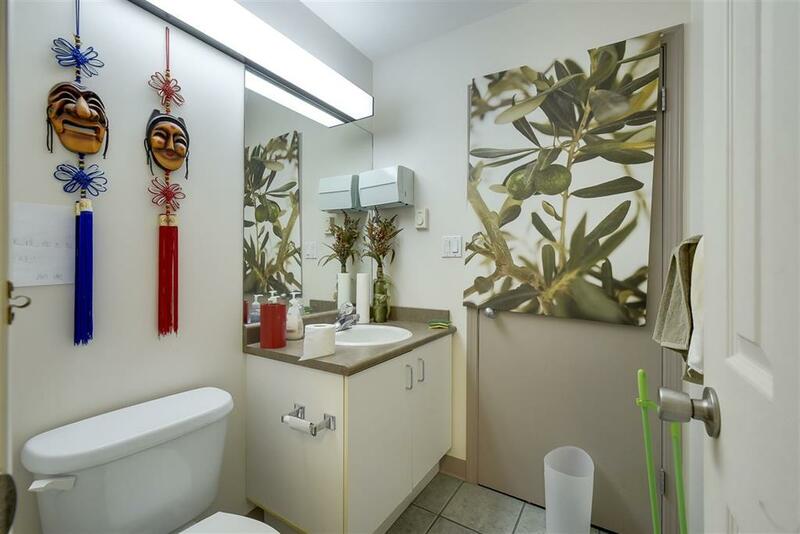 Excellent proximity to Vancouver, Knight Street bridge, YVR and highway 99 & 91 access.